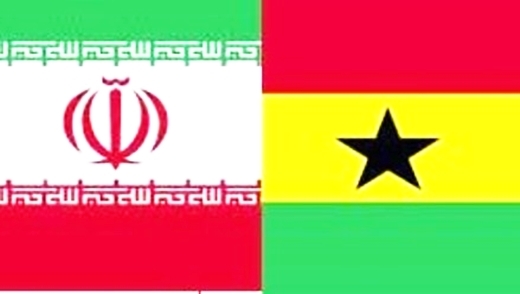 Iran and Ghana economic and trade commission held a meeting here on Monday morning. Ghana President John Dramani Mahama and a number of his cabinet members attended the meeting. From Iran, Minister of Industries, Mine and Trade Mohammad Reza Nematzadeh is present in the session. The Ghana President is accompanied by ministers of interior, petroleum, agriculture and natural resources during his visit to Iran. Ghana is world’s second biggest gold producer and owns big firms which are working on exploration and extraction of gold. President Mahama arrived in Tehran on Saturday night, heading an economic-political delegation, upon the invitation of his Iranian counterpart Hassan Rouhani. He is the first African president visiting Iran after implementation of the nuclear deal dubbed as Joint Comprehensive Plan of Action (JCPOA).